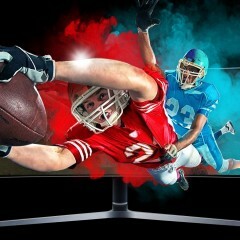 From ultra-thin bezels to ultra-wide panels, manufacturers have explored all sorts of ways to differentiate their monitors in recent years. 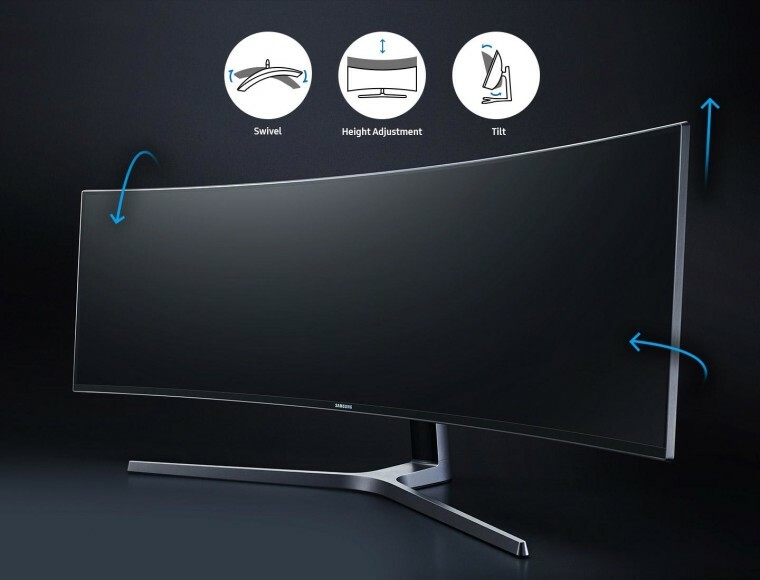 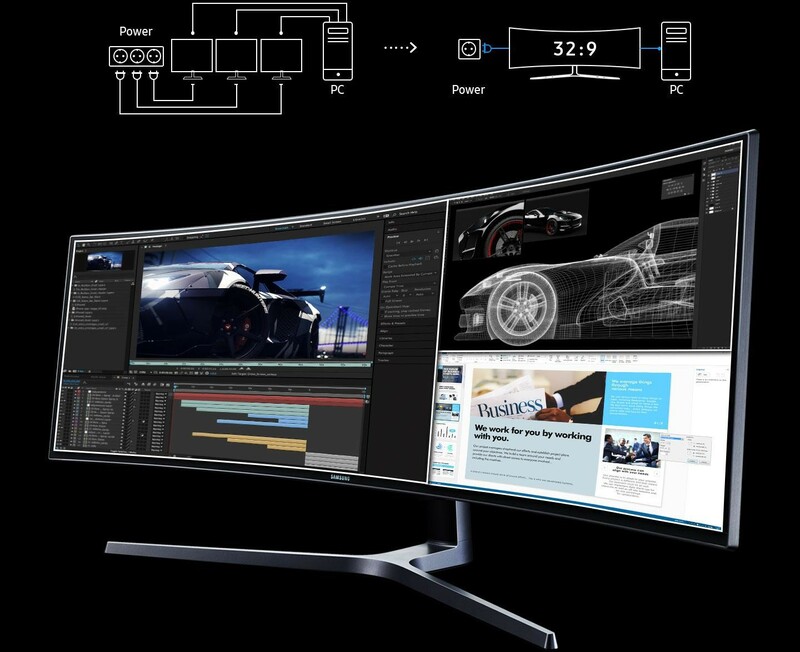 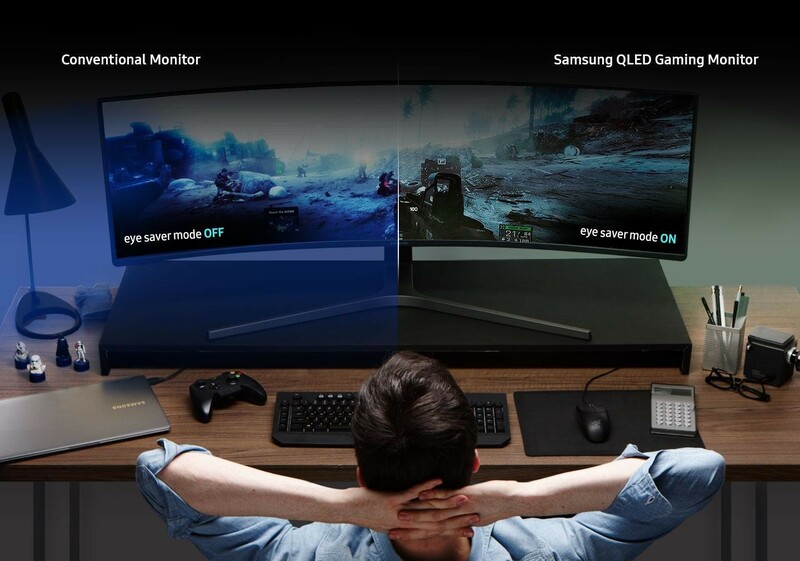 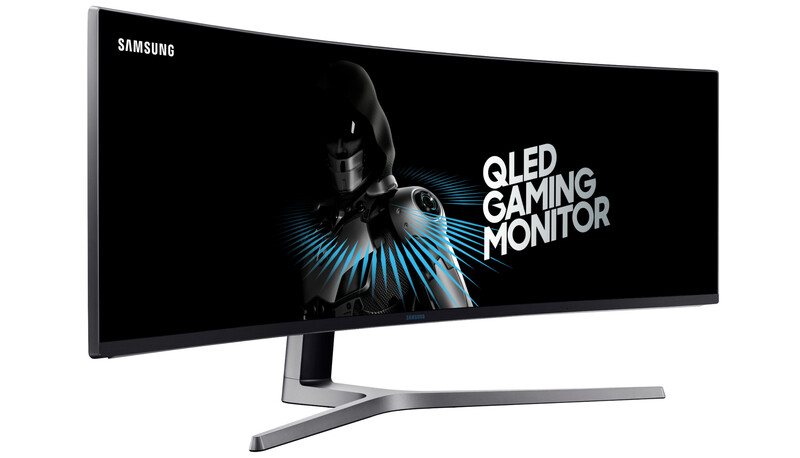 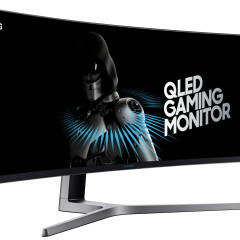 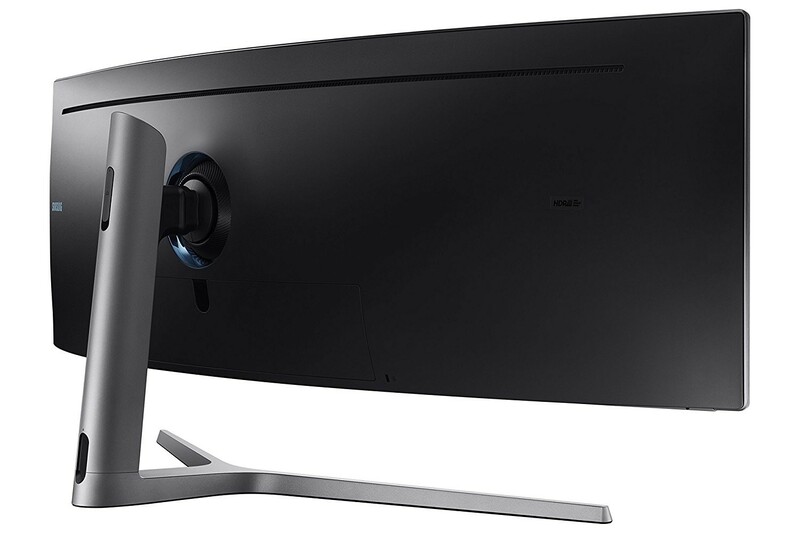 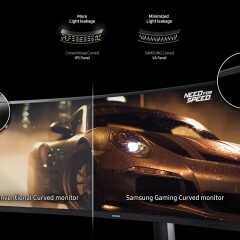 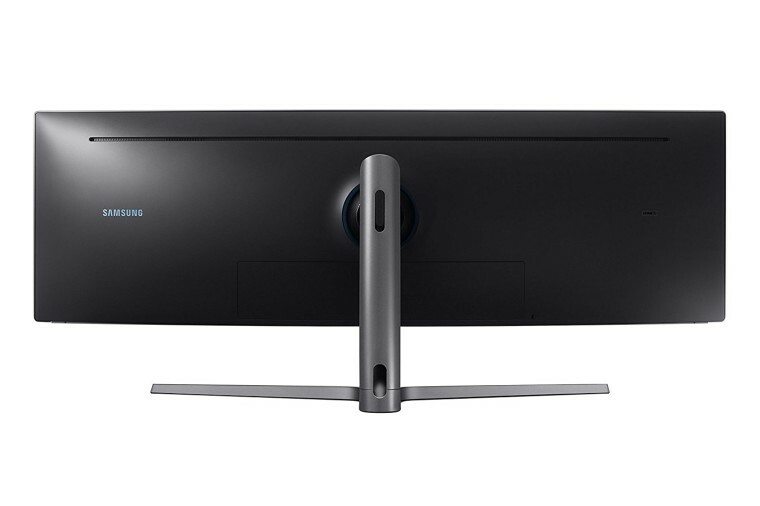 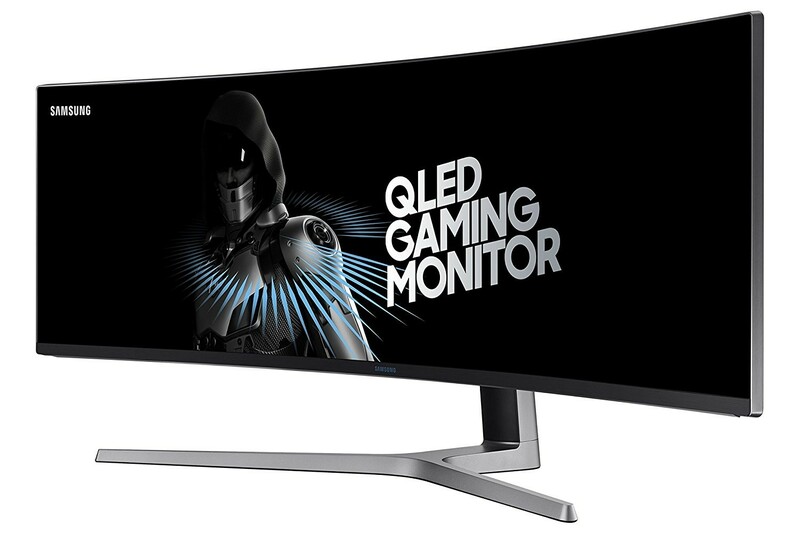 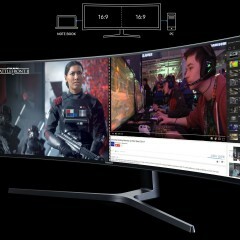 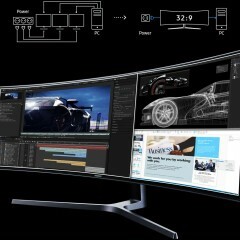 Samsung has taken this to a new extreme with the launch of its 'Super Ultra-wide' 49-inch curved gaming monitor. 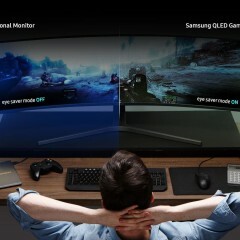 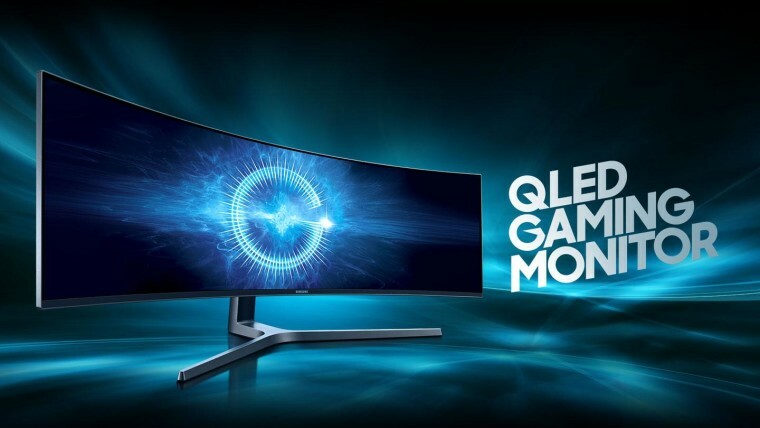 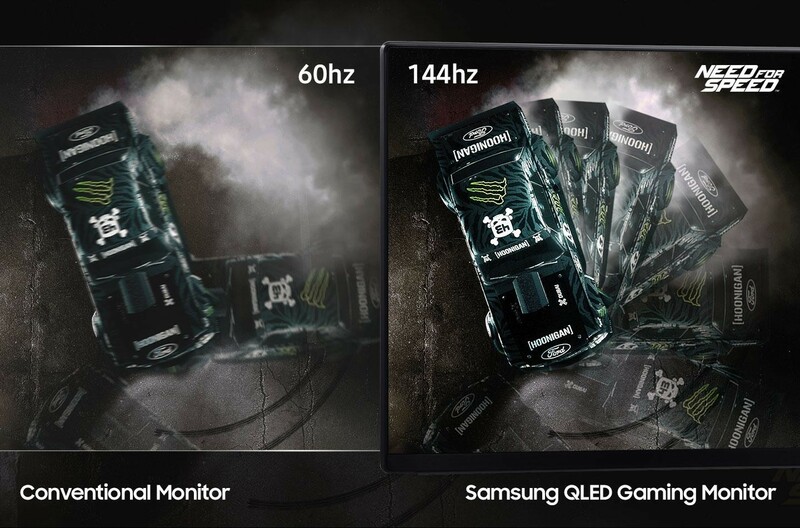 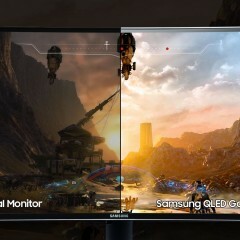 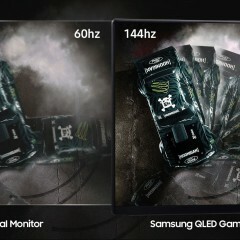 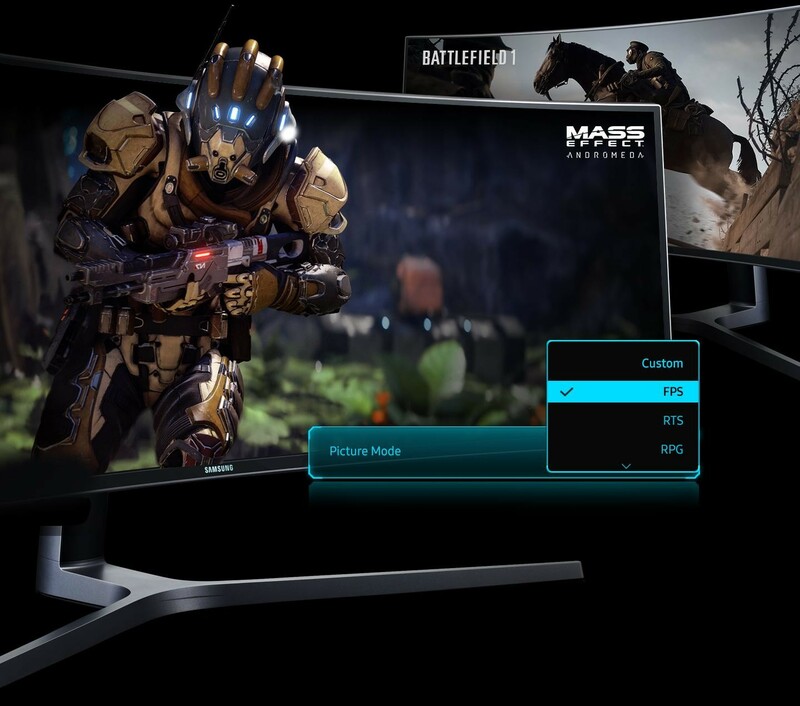 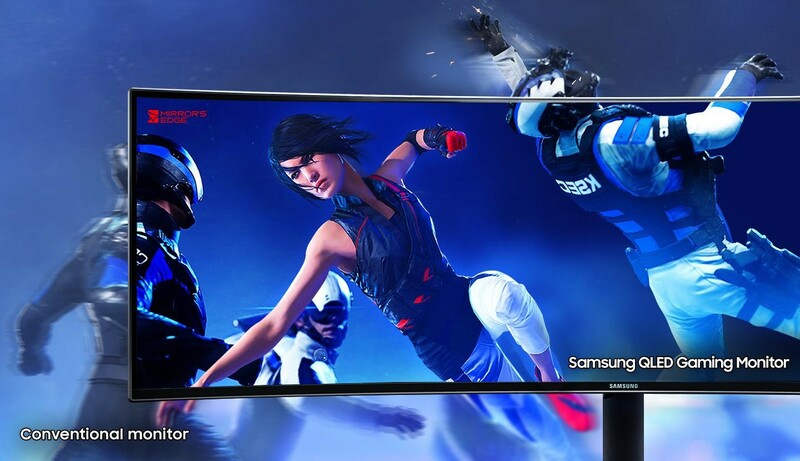 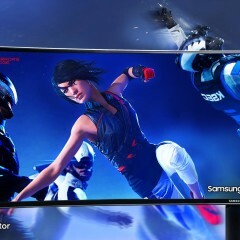 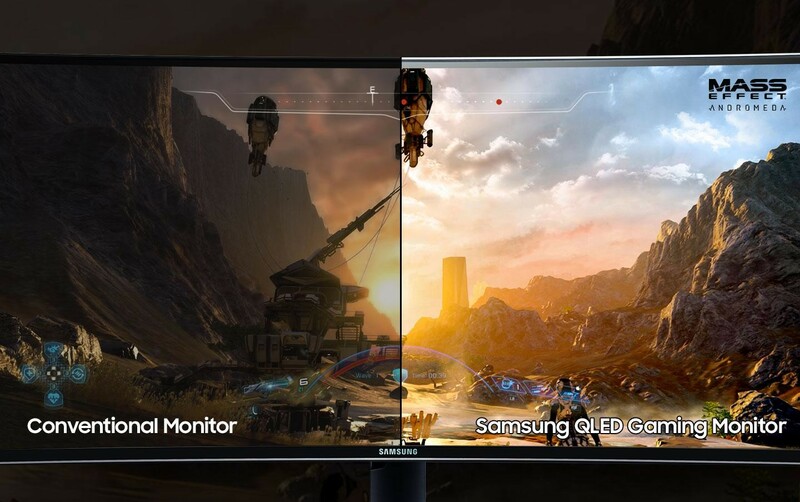 Samsung says that the CHG90 "sets the new visual standard for gaming displays" with the company's QLED Quantum Dot technology, and HDR support, as well as claiming to be "the industry's first gaming monitors to feature AMD's new Radeon FreeSync 2 technology". 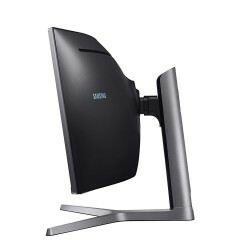 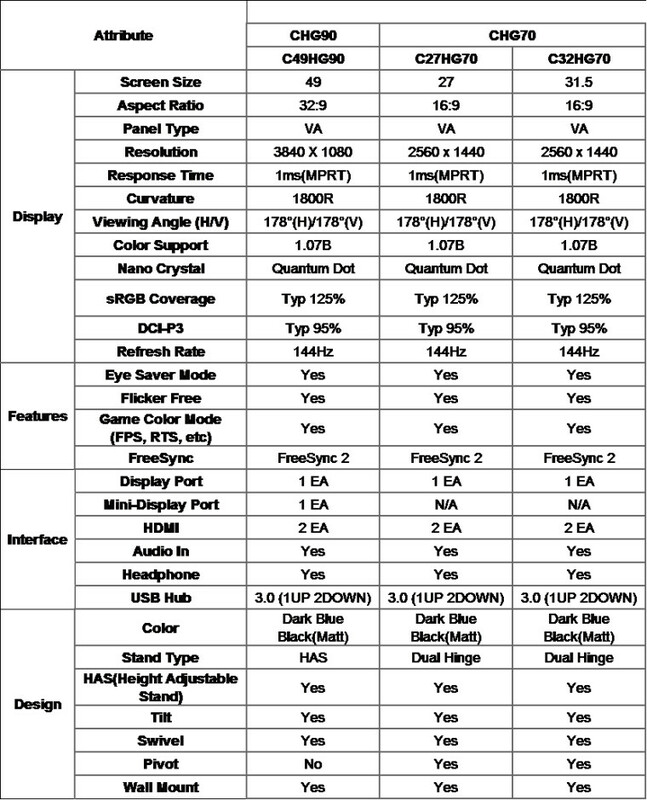 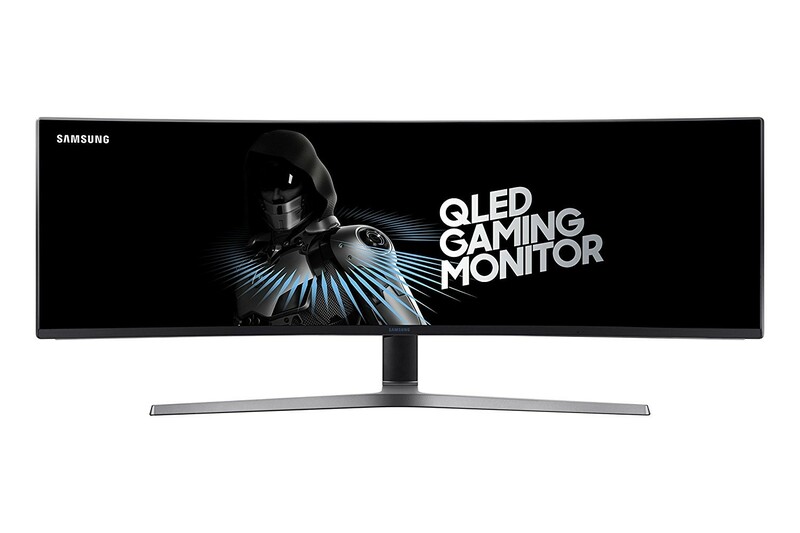 The monitor has a vast 32:9 aspect ratio, with 'Double Full HD' (3840x1080px) resolution; in other words, it's effectively two Full HD monitors fused into a single unit. 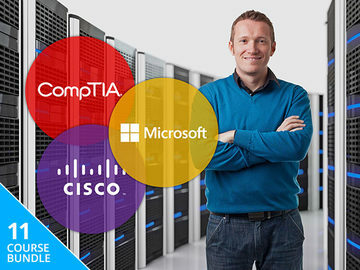 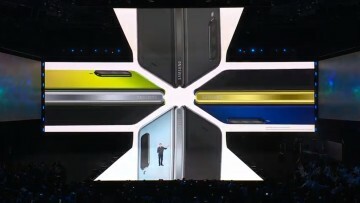 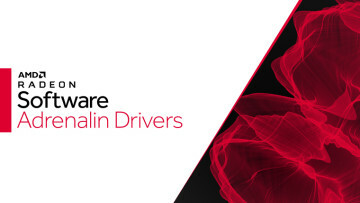 It also promises "deeper blacks, brighter whites, and more vivid colors." 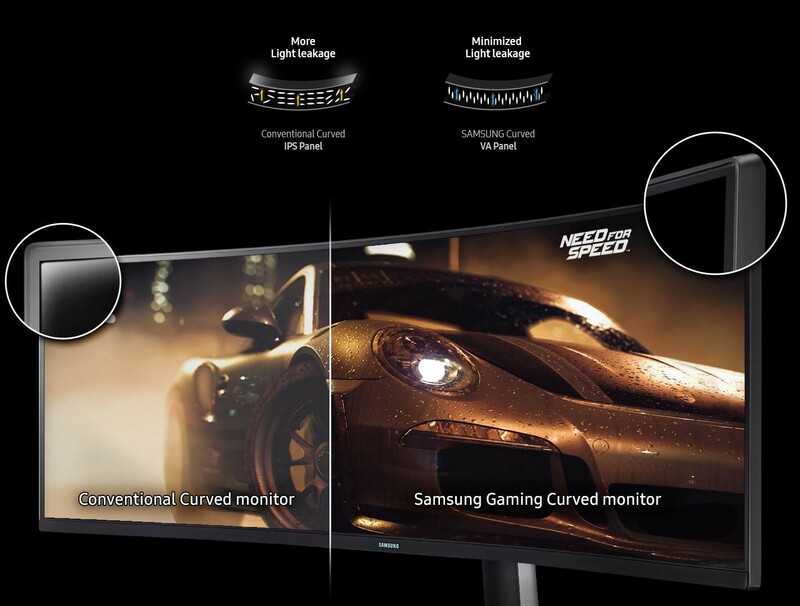 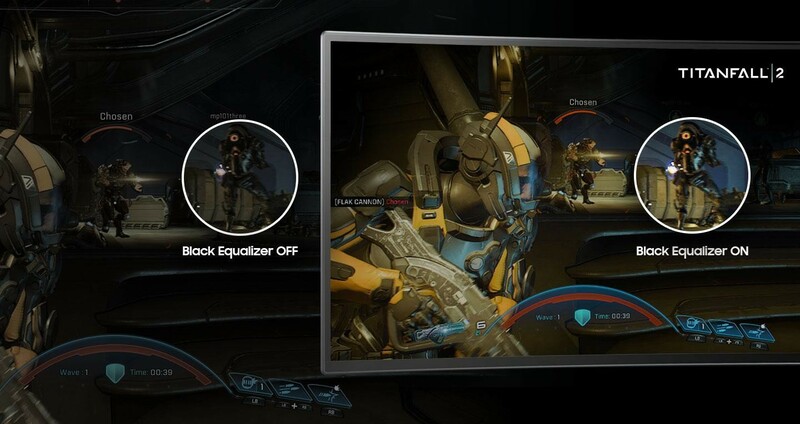 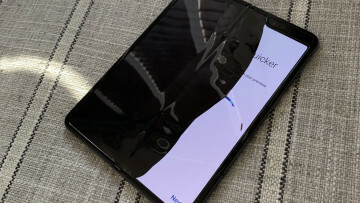 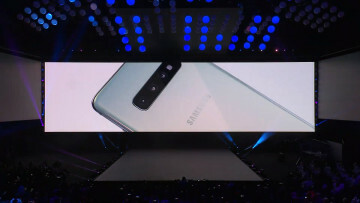 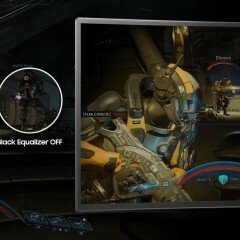 It has a 1ms response time, and 144Hz refresh rate, along with "advanced, four-channel scanning technology to deter motion blur throughout the entire screen", according to Samsung. 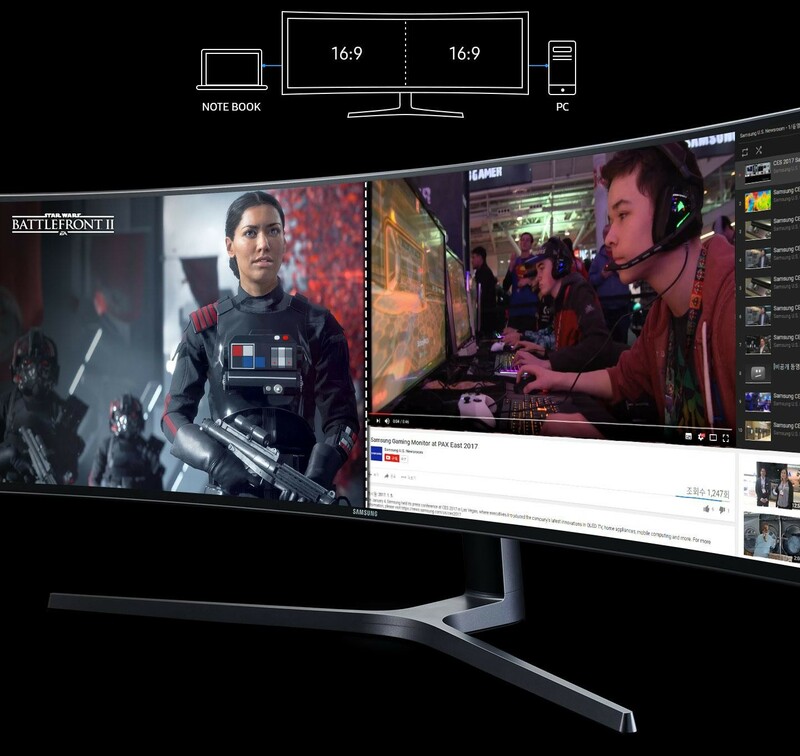 ...but it doesn't have any USB Type-C ports, unfortunately. 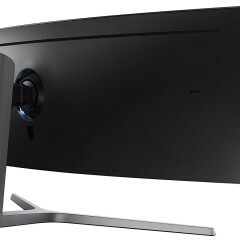 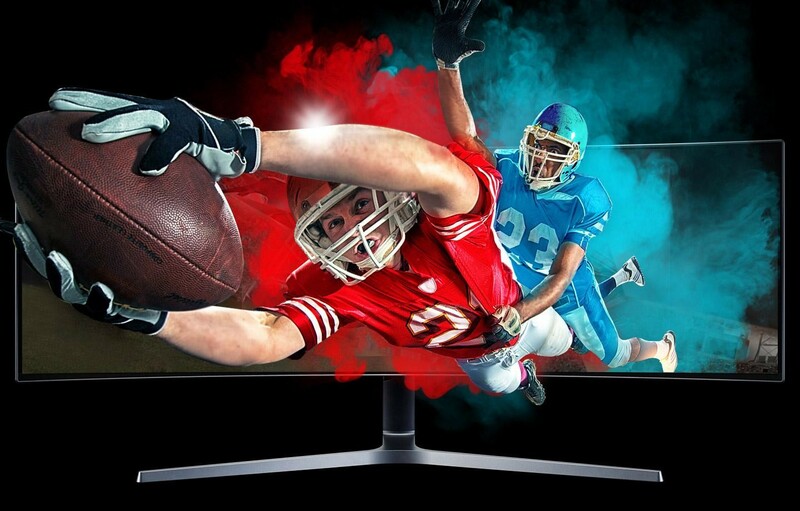 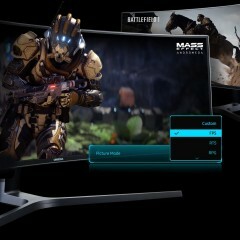 The 49-inch CHG90 is available to pre-order now from Amazon.com, and at Micro Center retail stores, for $1,499, and is expected to be released at the end of this month. 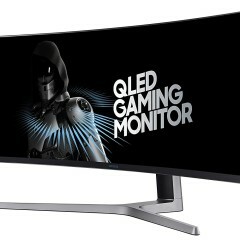 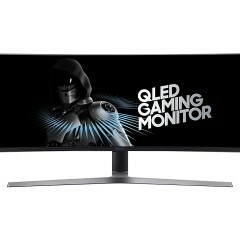 The 31.5-inch CHG70 is priced at $699 and will be exclusively offered via Newegg.com, while the 27-inch model will be sold on Samsung.com for $599. 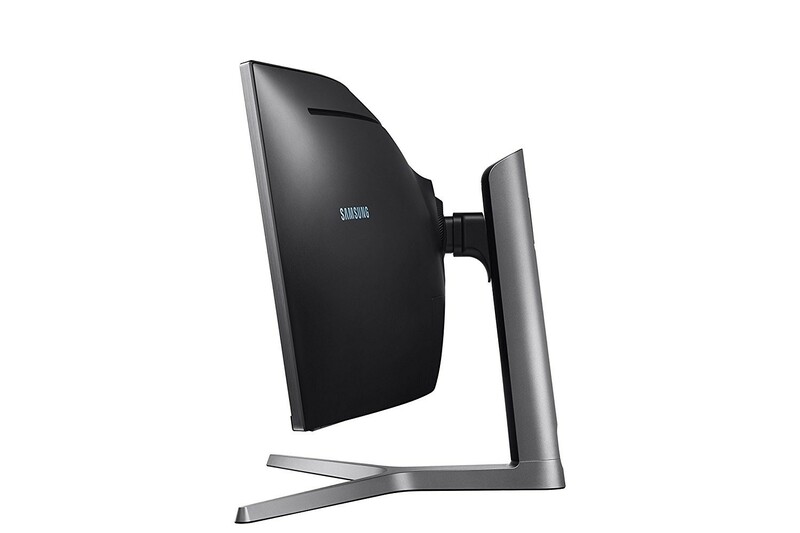 You can see more images of the CHG90 in the gallery below.